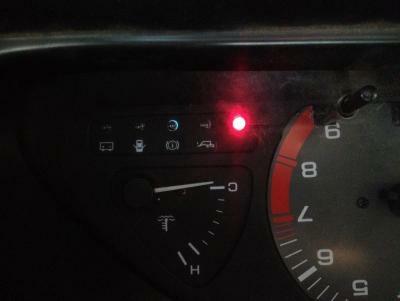 When I switch my ignition to the on position for the first time my handbrake light flashes 4 times and goes out. I have a nismo 240km cluster, 1993 model 180sx, was sr20, now converted to rb26. I have tested the switch and is fine. 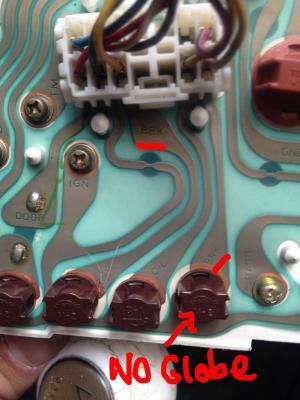 Turbo timer is wired into the handbrake so I need the car to shut off when the handbrake is dropped. At this stage it is like nothing has been done. 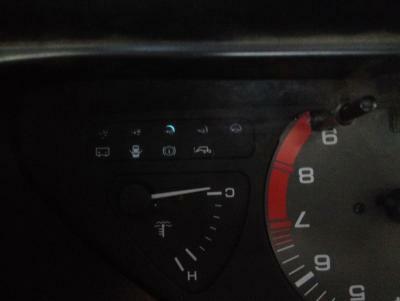 Other than install the cluster, nothing else in the dash has been changed. Cluster looks like it's from a hicas model and mine is not. Does that matter? This is doing my head in. What calipers on the rear? 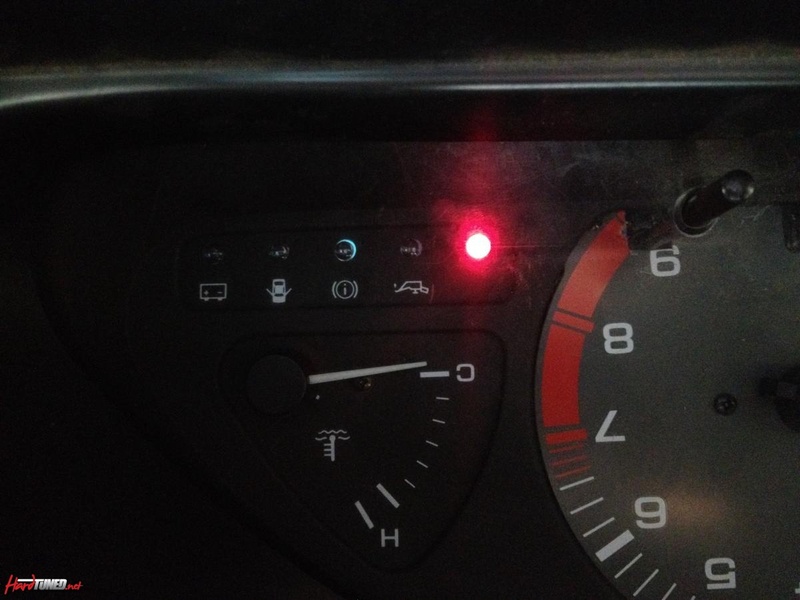 Flashing brake light on a lot of cars is for low brake fluid level. 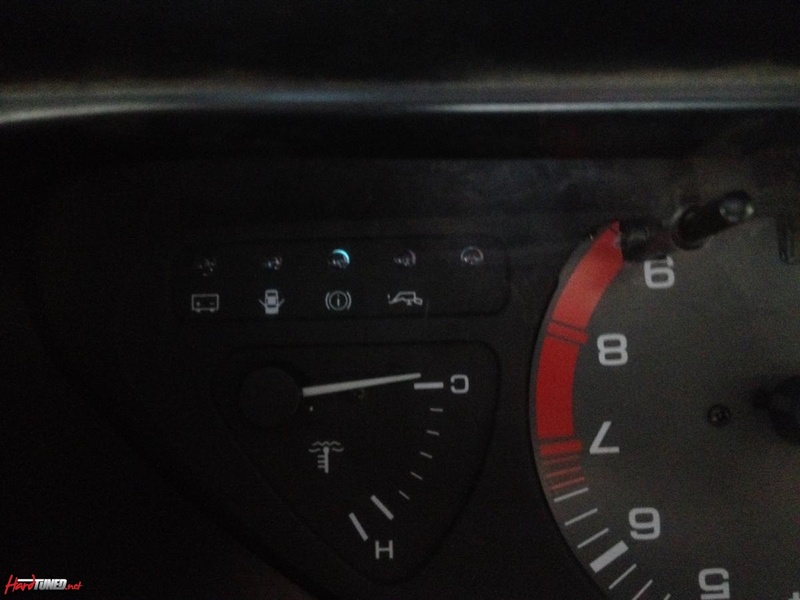 Topped up brake fluid, cleaned sensor connector and still no change. I haven't got power at the handbrake wire in either position. Shouldn't it be 12v when lowered?